TrawlerFest Bremerton WA, May 2017, PassageMaker Presents At Port of Bremerton Marina, Dog Friendly TrawlerFest! 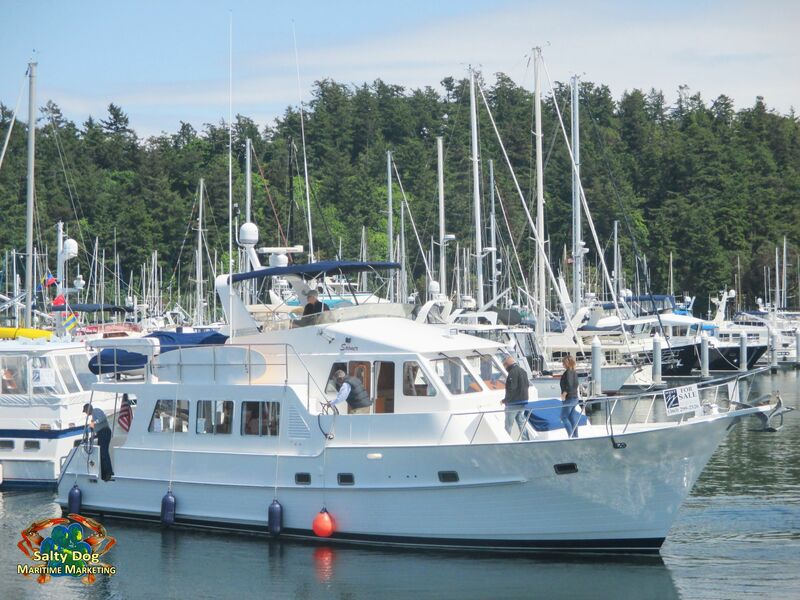 Trawler Fest, May 2017 will be at the Pacific Northwest, Port of Bremerton Marina, located on Puget Sound in Sinclair Inlet, the facility is within Kitsap County. For over a decade the NW Trawler Fest has been in Anacortes at Cap Santé Marina, like all things in life and boating times are a changing. 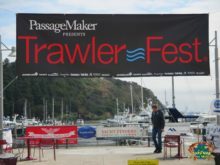 PassageMaker presents TrawlerFest, they are happy about their May 2017 New TrawlerFest Boat Show location in the Pacific Northwest TrawlerFest has moved from Anacortes, WA to Bremerton, WA. 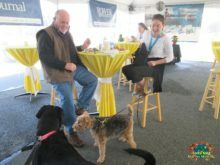 PassageMaker is excited for this new location and hope to see you this May. 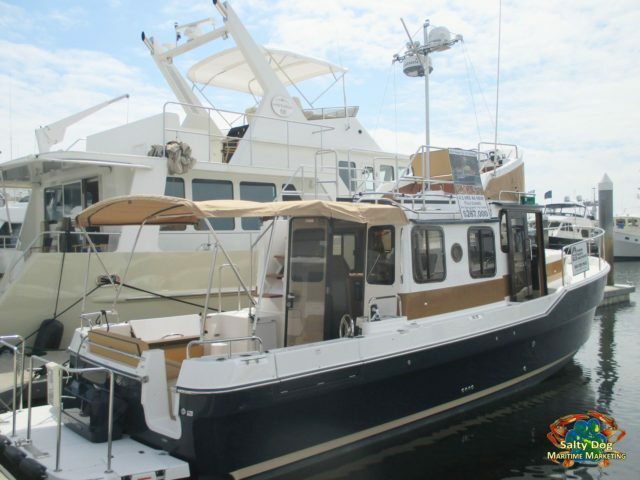 TrawlerFest is PassageMaker’s unique one of a kind series of boat shows designed for cruising and boating enthusiasts. 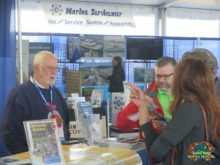 TrawlerFest Bremerton WA, PassageMaker Presents At Port of Bremerton Marina, Boat Show, Education, Rendezvous, Join the PNW Fun! 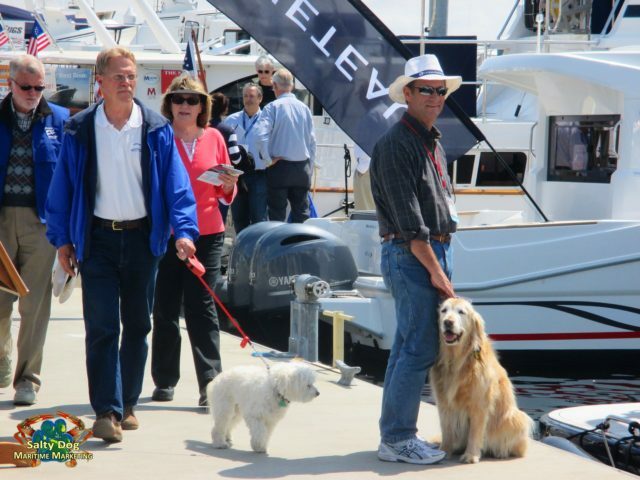 TrawlerFest is strategically located in key cruising regions nationwide, TrawlerFests feature an impressive in-water selection of new and used brokerage cruising powerboats, the latest in marine gear and services, and first class education & demonstrations. TrawlerFest is more than a boat show, it feels like a boating, NW cruising buddy reunion, it’s where industry, education and community come together in an intimate, rendezvous fun boating atmosphere. 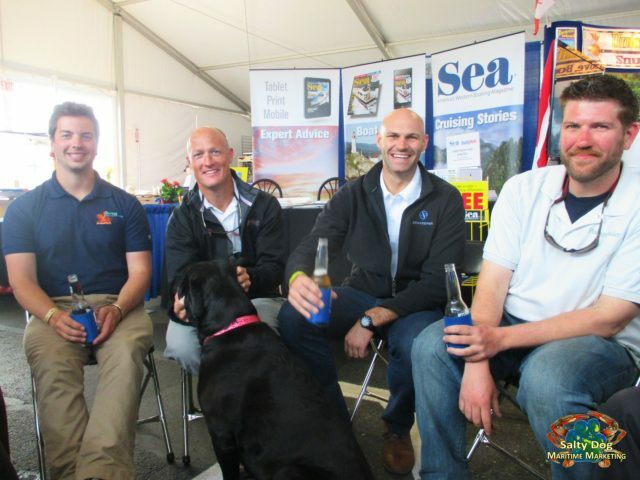 TrawlerFest is an experience you simply won’t want to miss, there is no other boat show experience like or even similar to TrawlerFest, these cruising boaters are their own species of outgoing people who make the most of every cruising experience with a great sea appreciation by living the boating Pacific Northwest dream! 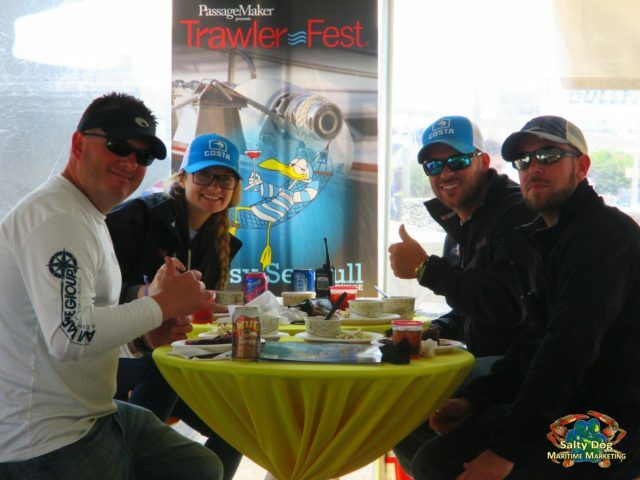 TrawlerFest Bremerton WA, May, Join the fun! 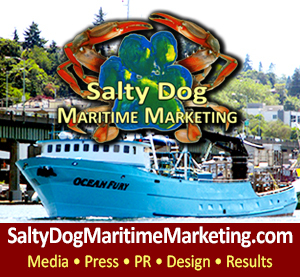 The Pacific Northwest TrawlerFest has moved from Anacortes, WA to Bremerton, WA for the year. 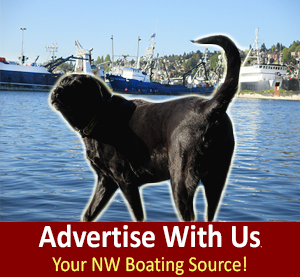 NW boaters are excited for this new location and hope to see you this May in Bremerton! 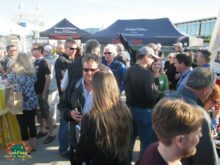 Trawler Fest Invites You: Join in rendezvous style evening activities for an opportunity to connect further with other cruisers, presenters, exhibitors and PassageMaker editors! 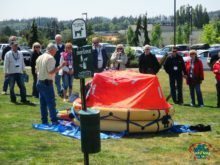 Thursday, May 18 5:30 p.m.
Friday, May 19, 5:30 p.m. The Bremerton Marina is located in downtown Bremerton immediately adjacent to the Washington State Ferry terminal. 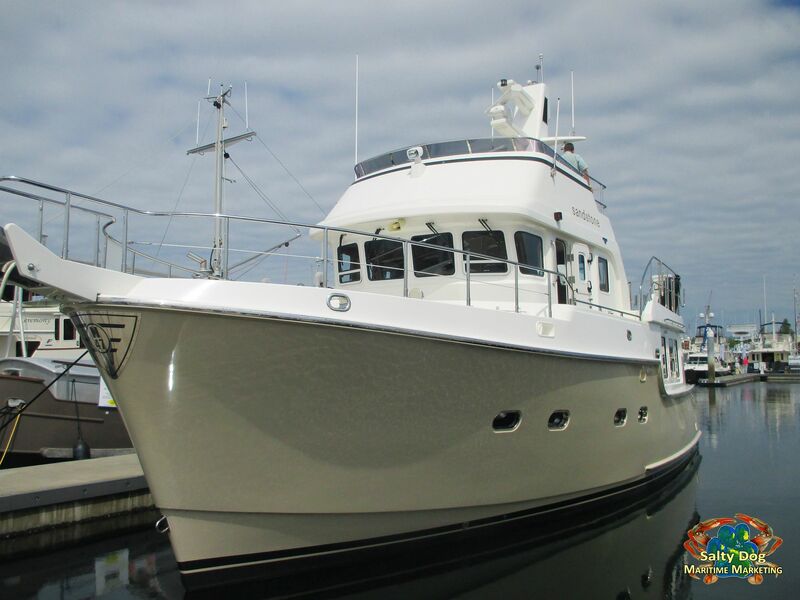 Centrally located on the beautiful Kitsap Peninsula, Bremerton is just far enough to get away from the hustle of the big city, but close enough to allow for an easy drive or ferry ride to get there. The City of Bremerton, and our marina, is west of Seattle on a body of water called Sinclair Inlet. From the south or east, Sinclair Inlet is accessed by passing through Rich Passage along the south shore of Bainbridge Island. 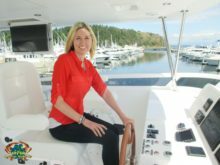 From the north, the best route is through Agate Pass on the northwest corner of Bainbridge Island then south along the west coast of Bainbridge Island to Sinclair Inlet. 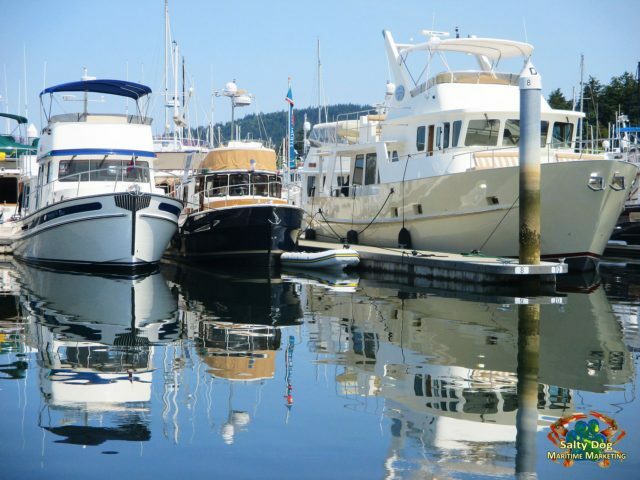 The Bremerton Marina is the first marina on your right as you enter Sinclair Inlet. 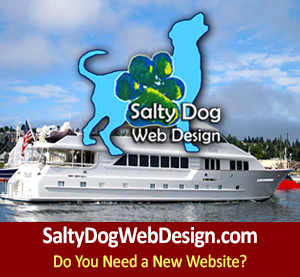 See you at Trawler Fest, come by boat, car, WA Ferry! 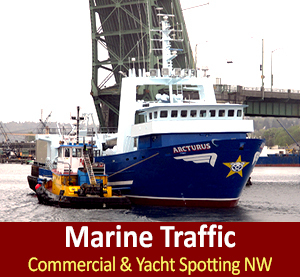 Previous postStarbound, 300ft, Alaska Pollock Fishing Boat, Winter Run Uphill to Alaska, Western Towboat Tug Boats Assist to Ballard Locks PNW Next postM/V Blue Fin - NOAA, Tsunami, Hurricane, Weather Buoy Boat, Homeport Northlake Shipyard - the round the world world boat that keeps us safe from storms at sea data!